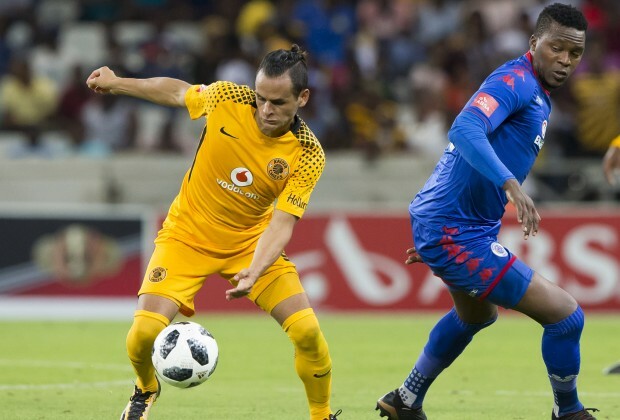 He came into the league as a relatively unknown player but Gustavo Paez quickly established himself as a proven goalscorer in the PSL, netting seven goals in his time with Kaizer Chiefs. With the Venezuelan’s time said to be up at the Naturena-based side, we take a look back at the striker’s five best looks whilst with the Amakhosi. De vuelta a Ljubljana - Eslovenia después de 7 años. The 28-year-old consistently pulled off fine casual looks and also seems to be a keen traveller, having visited countries like France and Slovenia when given the opportunity. What do you think of Paez’s style?